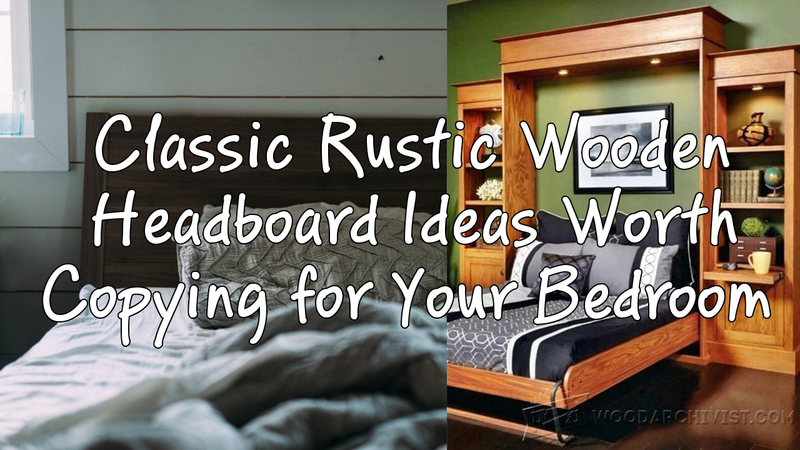 There are some classic rustic wooden headboard ideas worth copying that can really improve the look and also atmosphere inside your bedroom. If you are into rustic theme, using the used, old, and worn items around the house will be your best option. By turning these unused wooden items to your bed headboard, not only you can save up money, you can also have the unique and personalized items – making your bedroom different from the others. Don’t you love it when you can have the only stuff in the world – making others envious of your belongings? Next articleThe Benefits of Power-Washing: Preventative Home Maintenance.